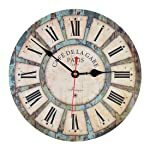 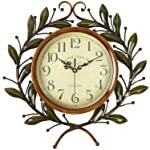 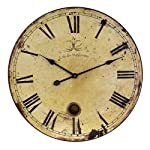 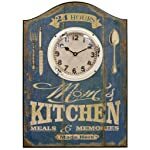 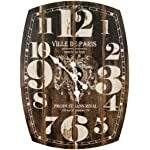 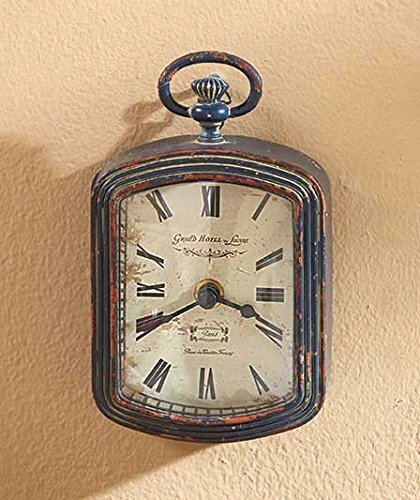 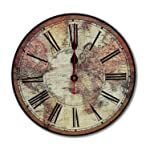 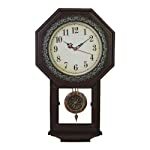 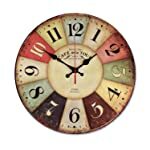 Small Vintage Metal Wall Clocks is designed to resemble a pocket watch with a distressed painted finish and a delicately detailed face. 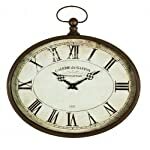 Requires 1 "AA" battery. 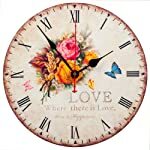 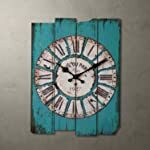 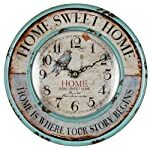 Small Pink Clock, 6-3/4"W x 2"D x 6-1/2"H. Small Teal Clock, 5"W x 1-3/4"D x 5-3/4"H. Small Black Clock, 3-3/4"W x 2"D x 6-1/4"H. Ready to hang.